TWO FOR TWO: BSA Awards! 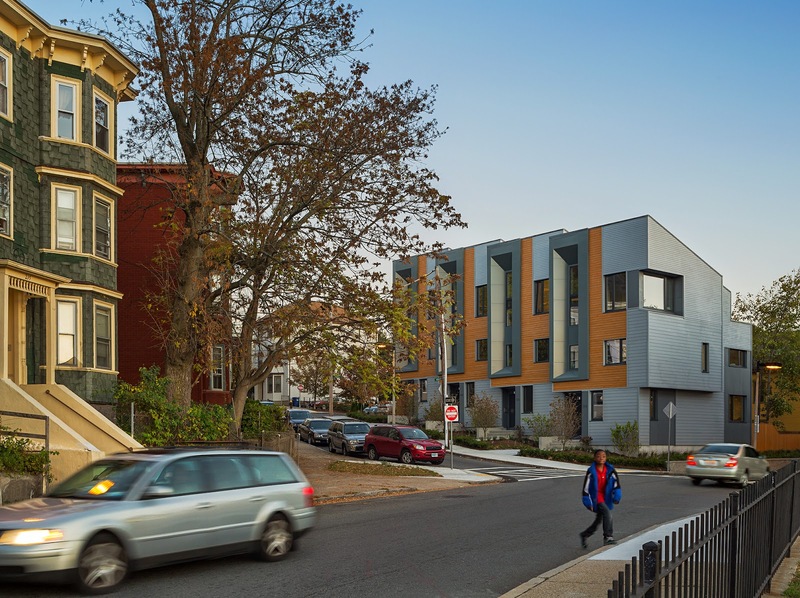 Urbanica in partnership with Interface Studio Architects have won 2 Boston Society of Architects (BSA) Awards for the 226-232 Highland Street E+ Townhouses project. New construction coming soon! We have submitted our Construction Set for ISD review a couple weeks ago. The new building consists of 20 residential units on five levels and a basement parking level. 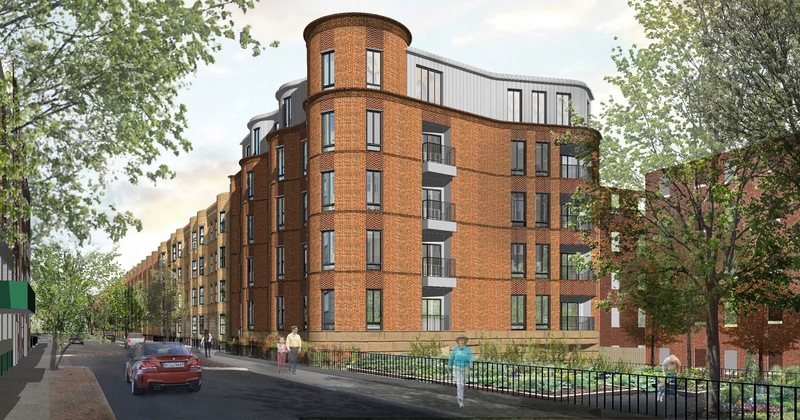 The proposed project is inspired by the bow‐front townhouses in the Symphony Road area. The bow, square or angular bay windows in the existing building stock defines the street edge. For 50 Symphony Road, the proposed double bow‐front design sensitively captures the rhythm of the neighborhood. On the West facade, there are outdoor balconies that are craved out from the brick facade. These spaces will overlook the charming Symphony Road Community Gardens. The tower at the corner acts as an architectural bookend element, corresponding to the existing turret located at the other end of Symphony Road. By smartly using contextual cues and rhythms, the design of 50 Symphony Road aims to be a subtle contemporary interpretation of a classical bow‐front building.